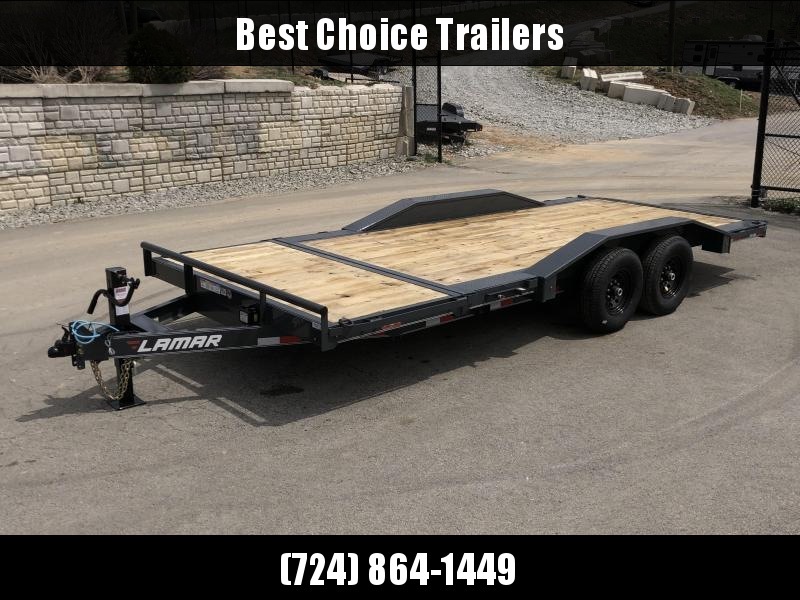 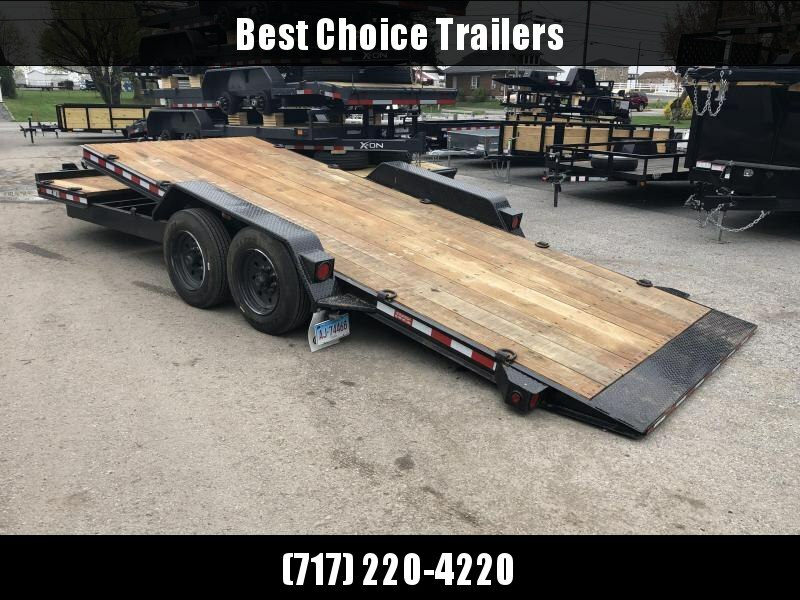 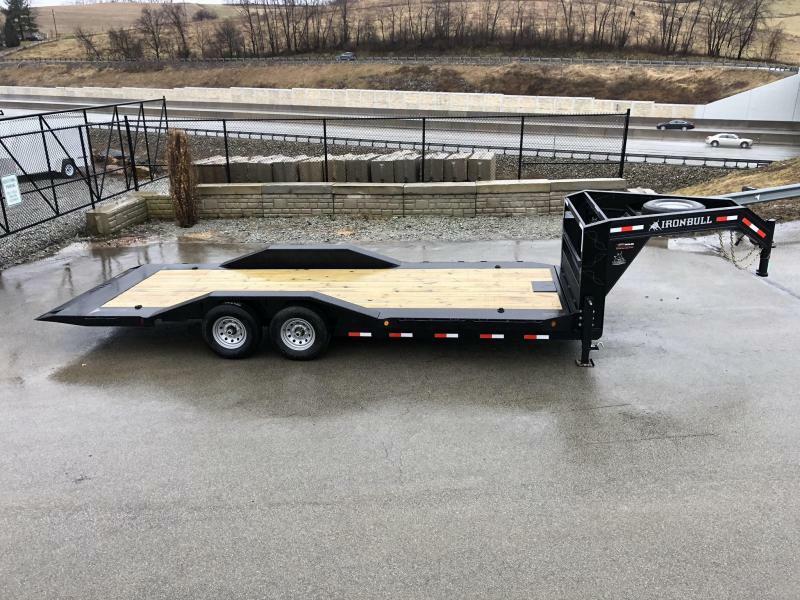 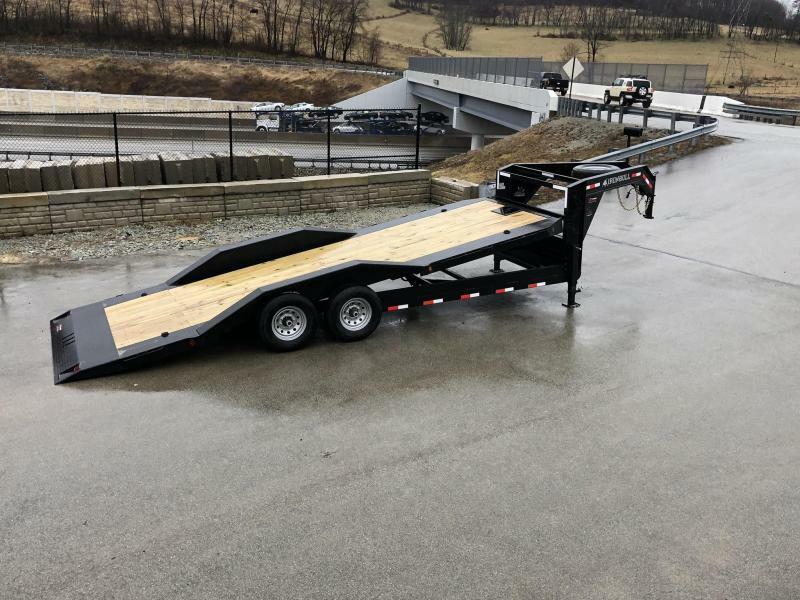 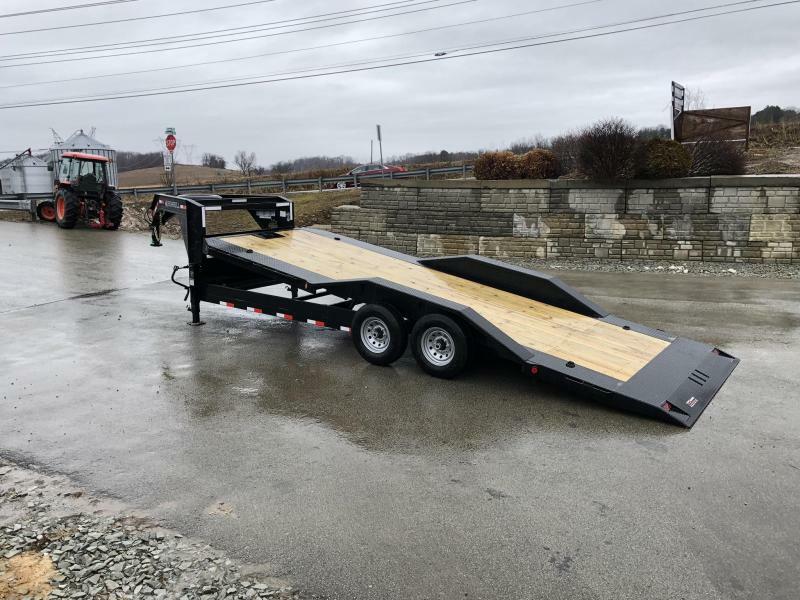 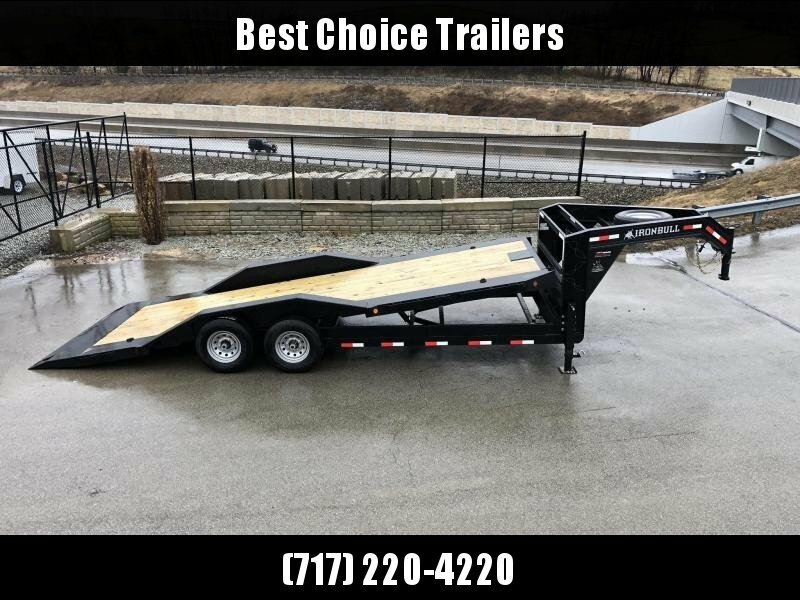 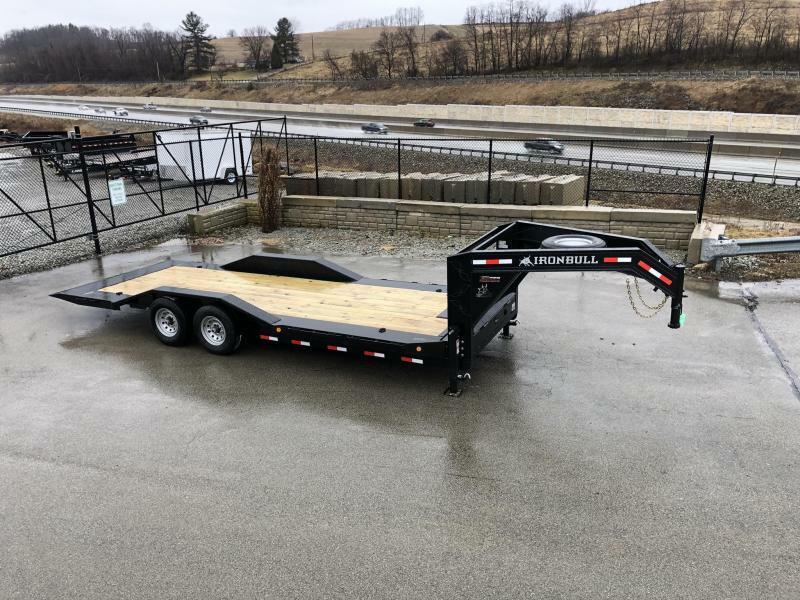 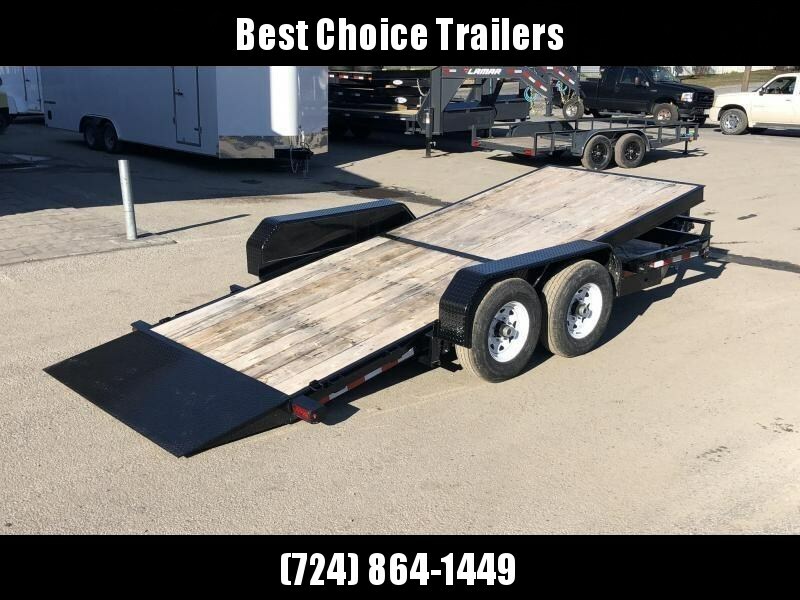 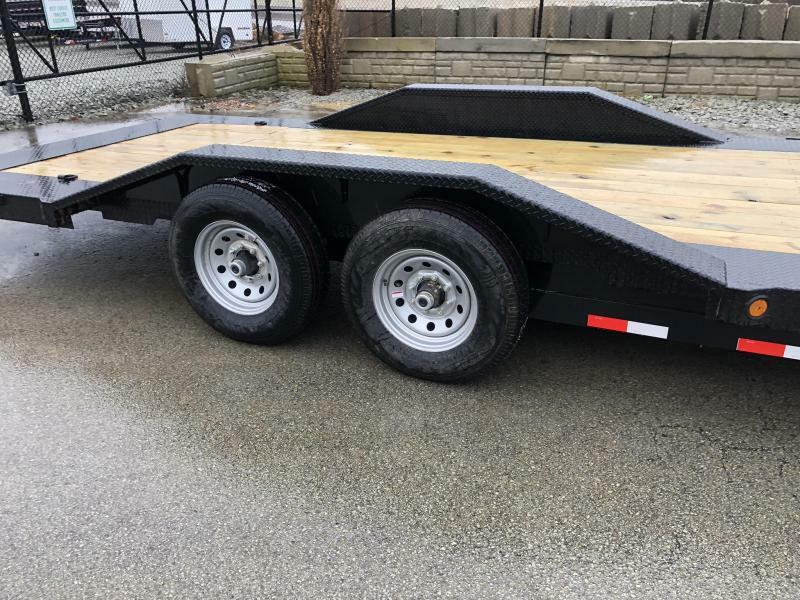 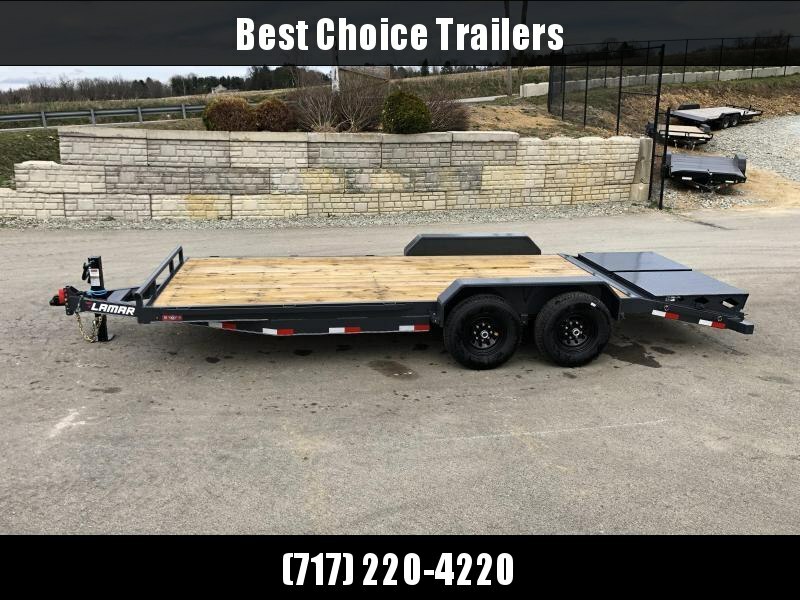 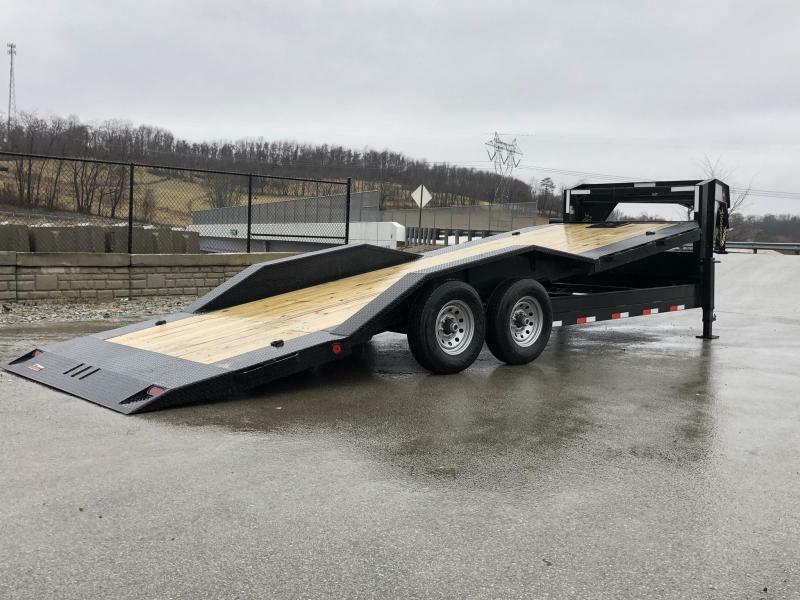 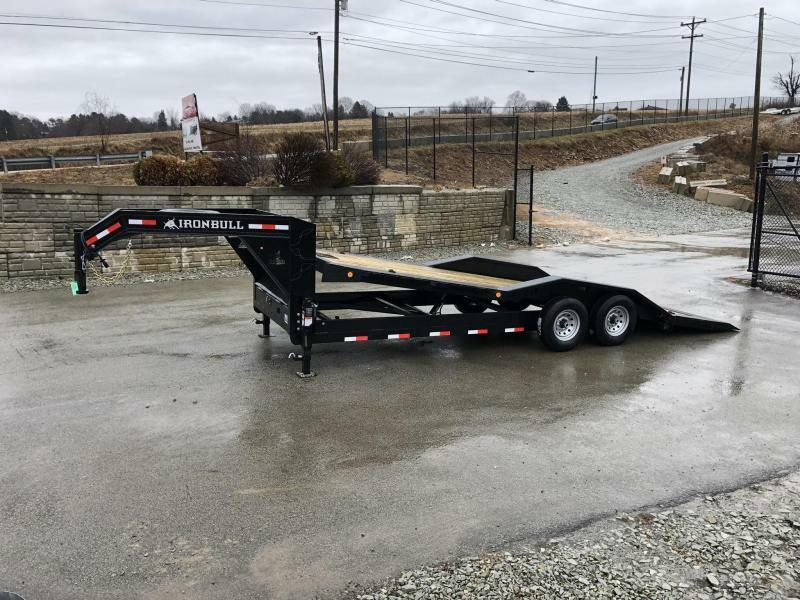 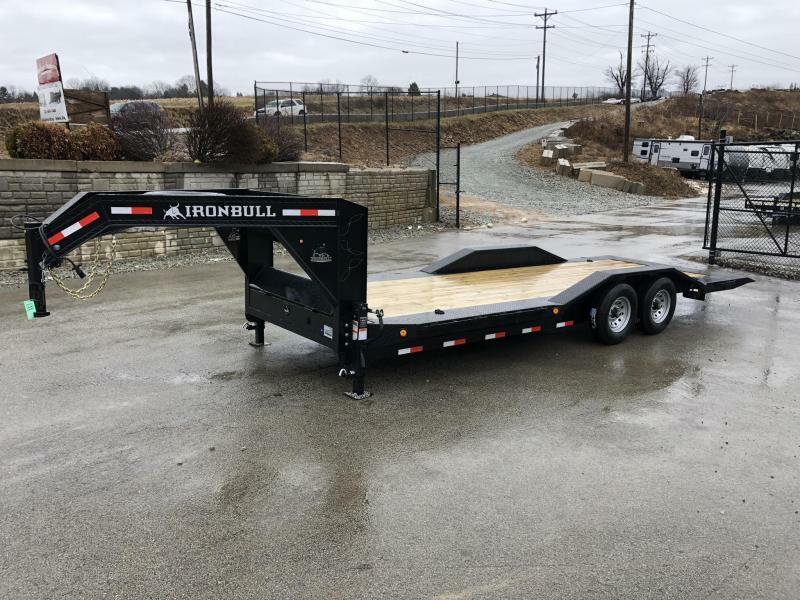 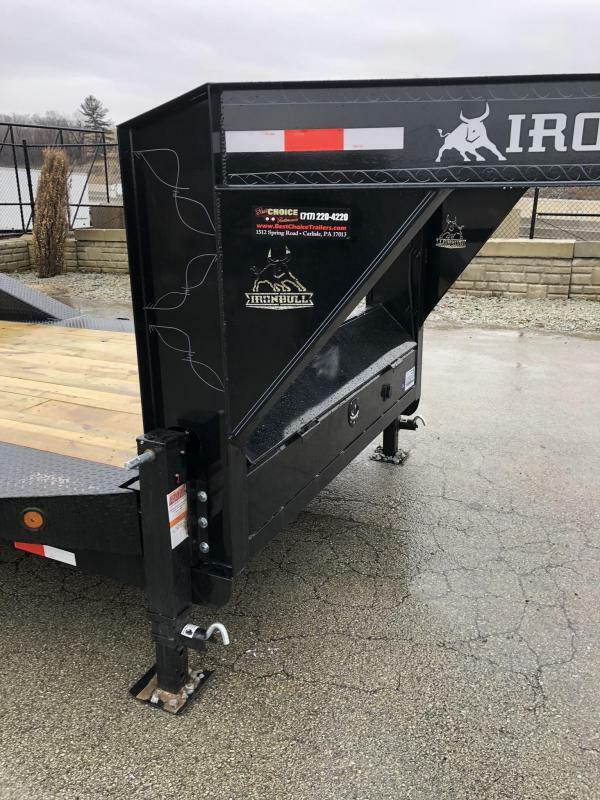 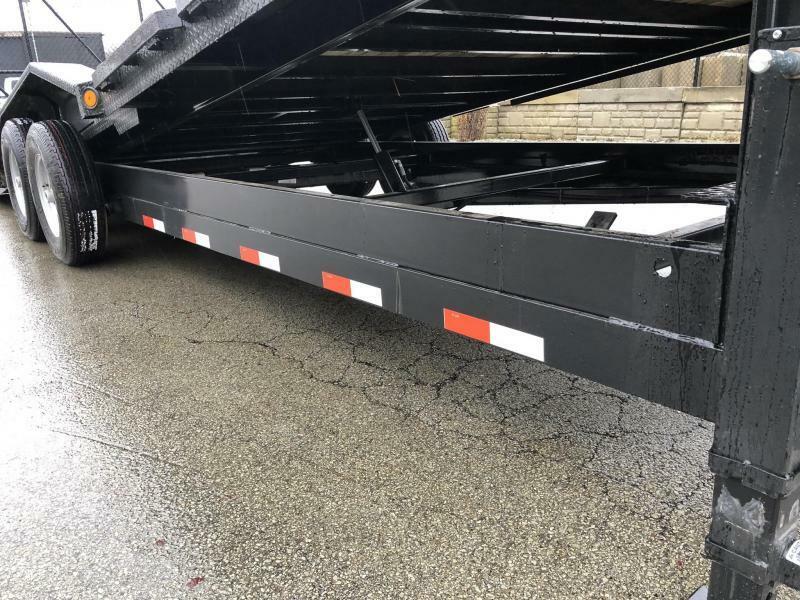 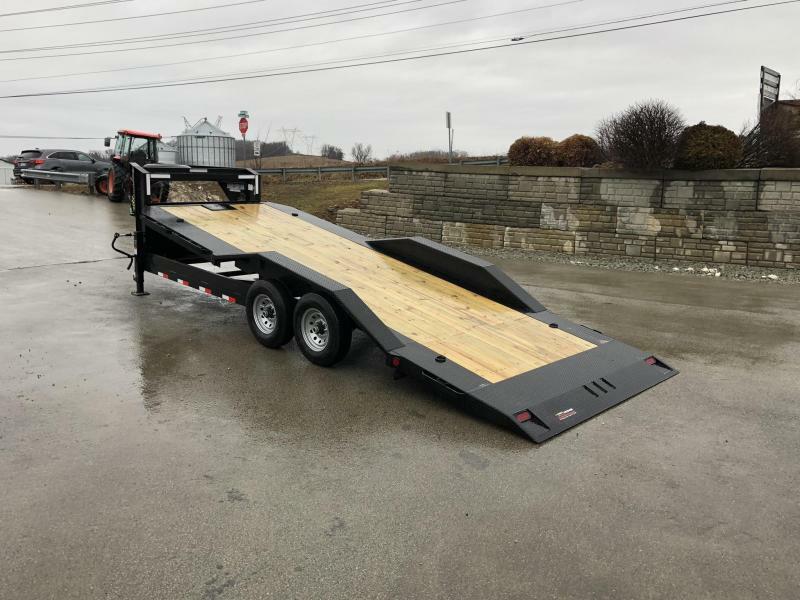 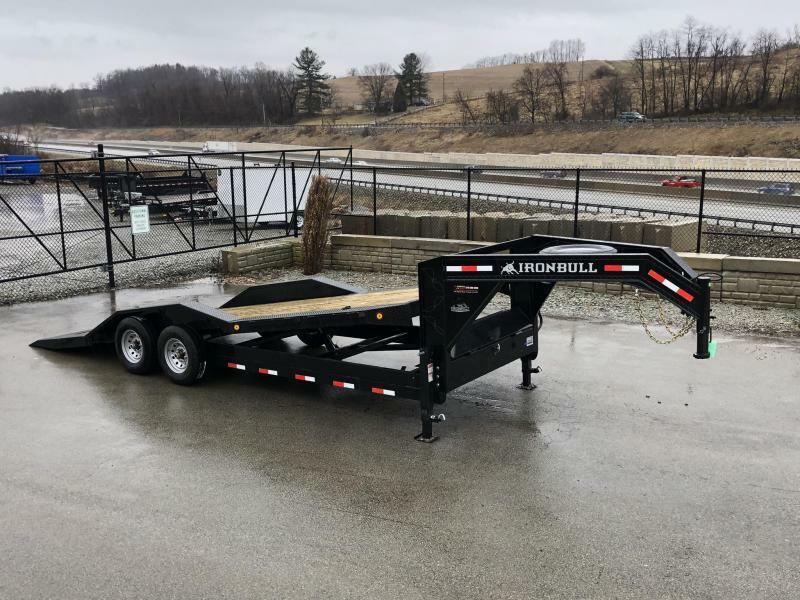 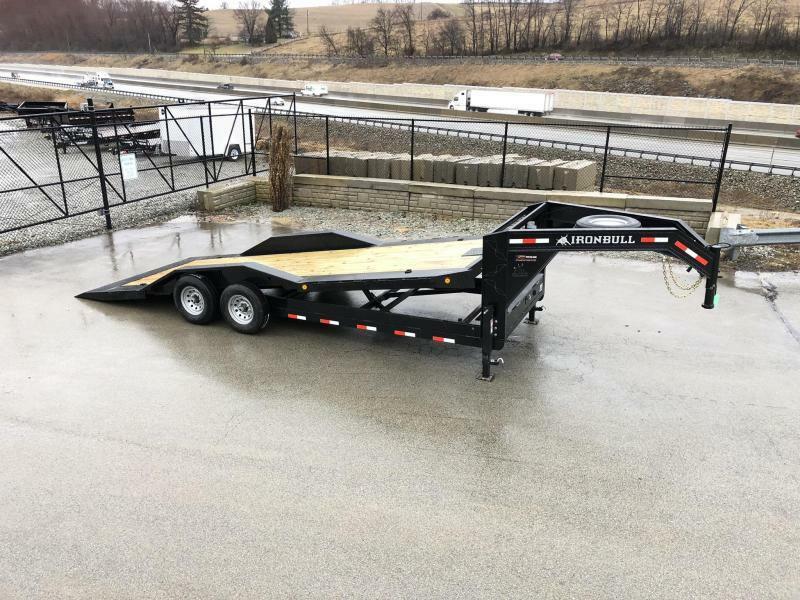 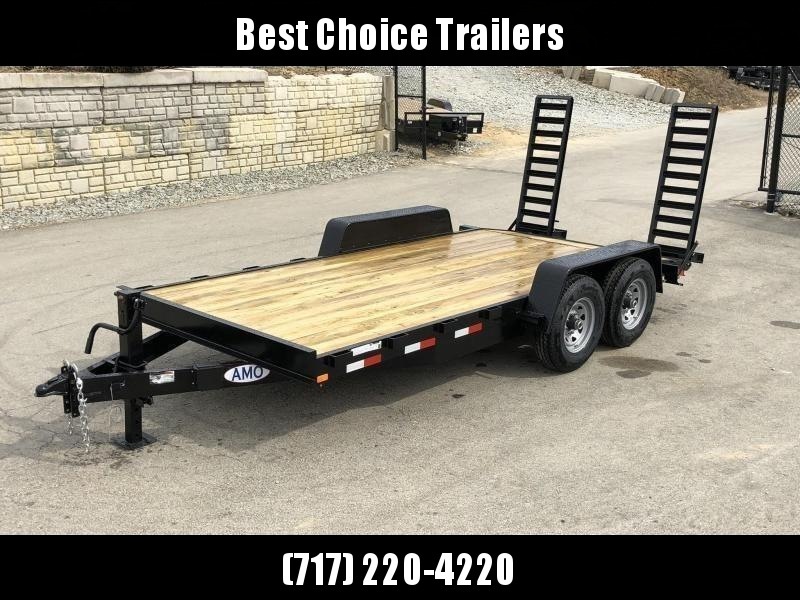 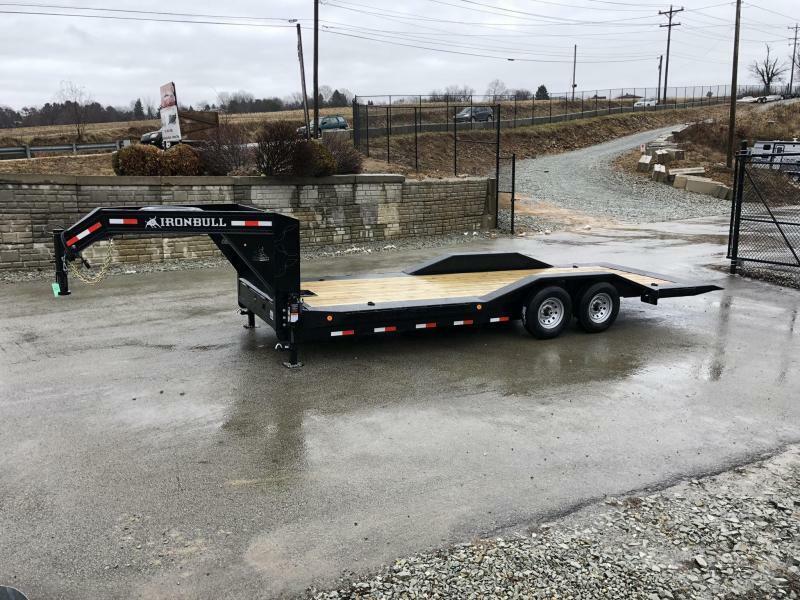 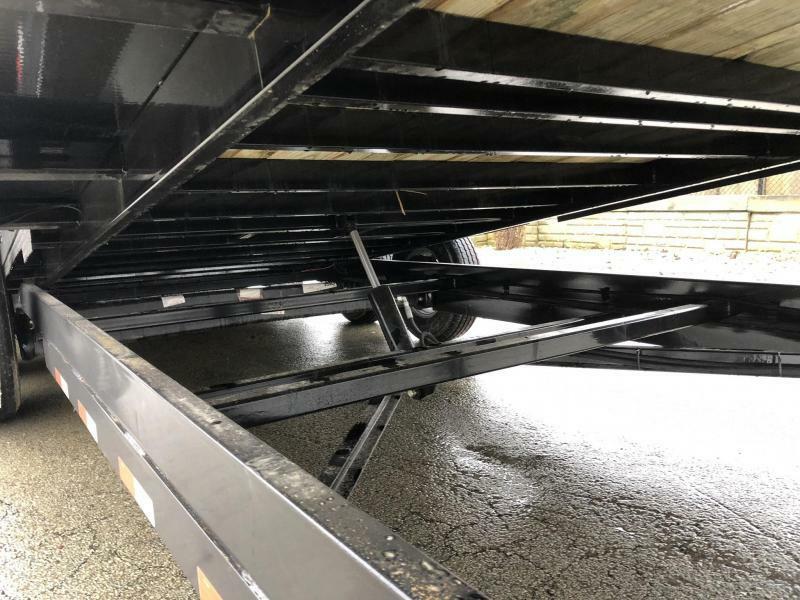 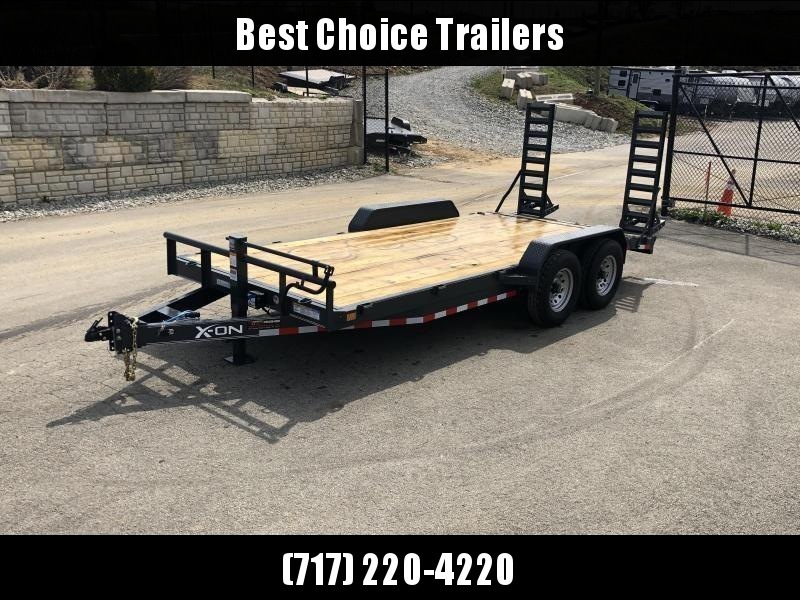 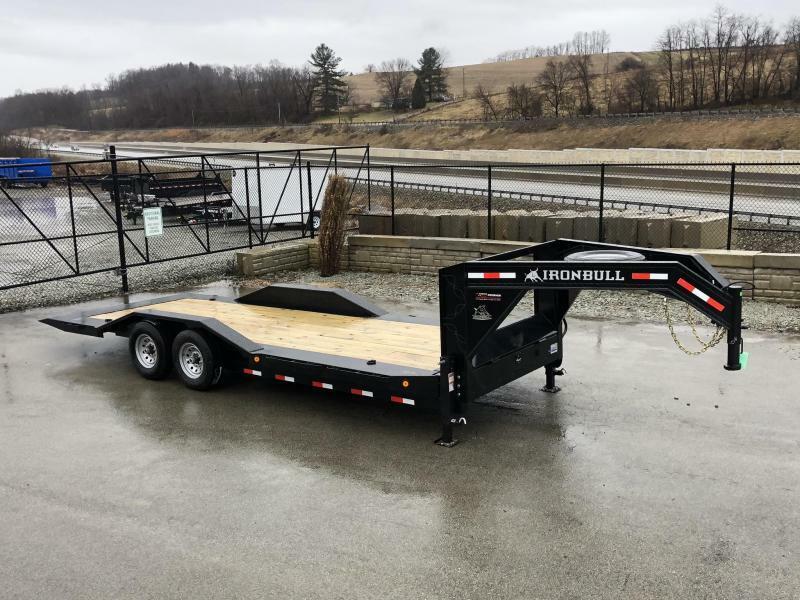 UNIT IS EQUIPPED WITH THE GOOSENECK UPGRADE, 102" DECK AND DRIVE OVER FENDERS. 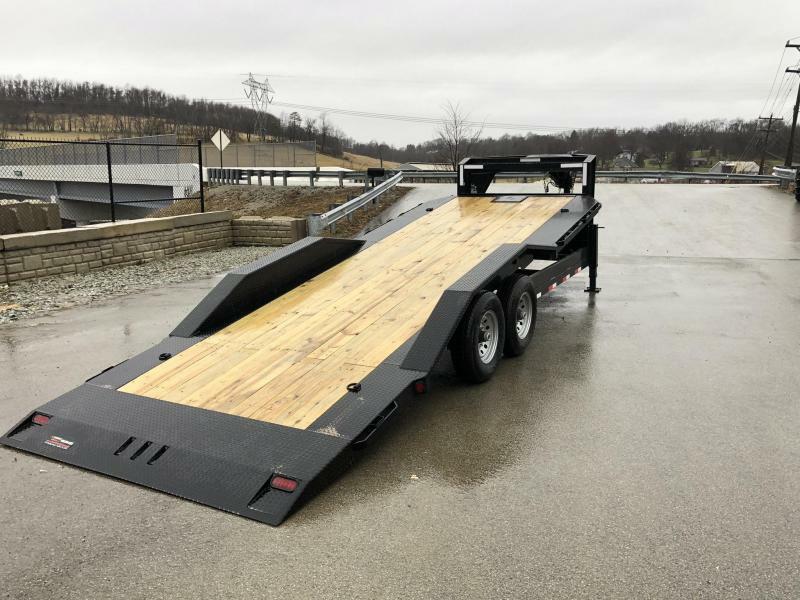 22' OF FULL TILT DECK AND POWER TILT OPTION. 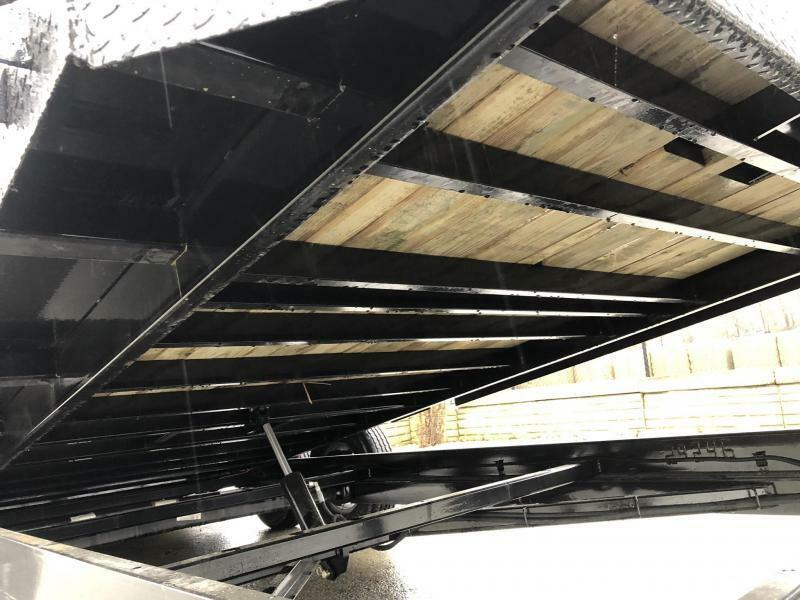 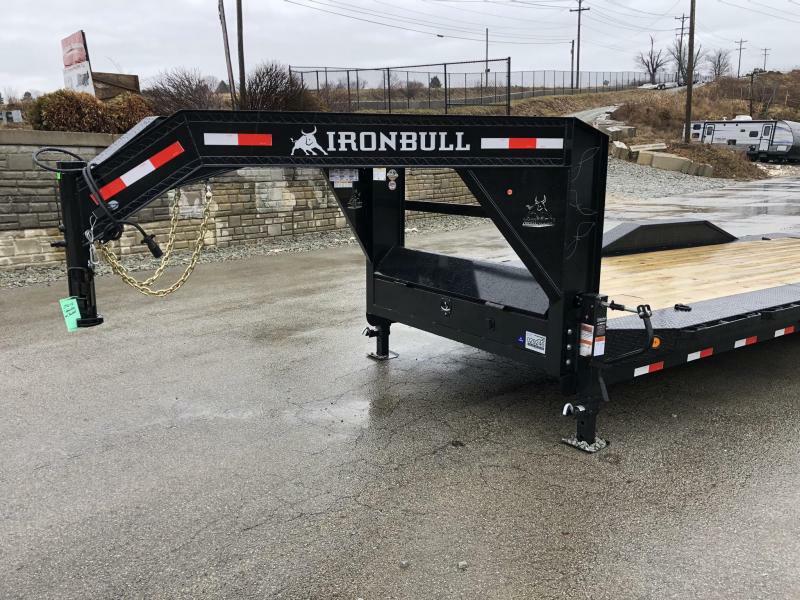 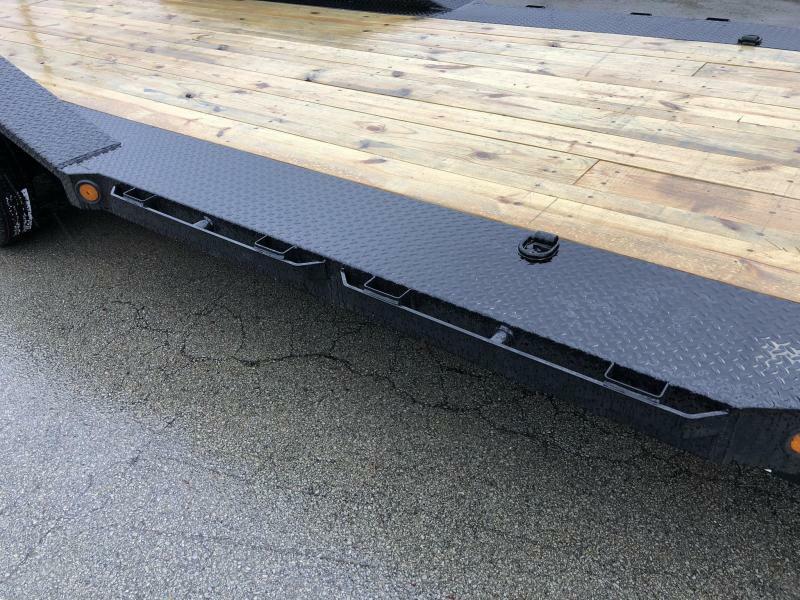 102" DECK GIVES ALL THE WIDTH FOR MUD TRUCKS, OR TO LOAD UP ATV'S/PALLETS SIDE BY SIDE. 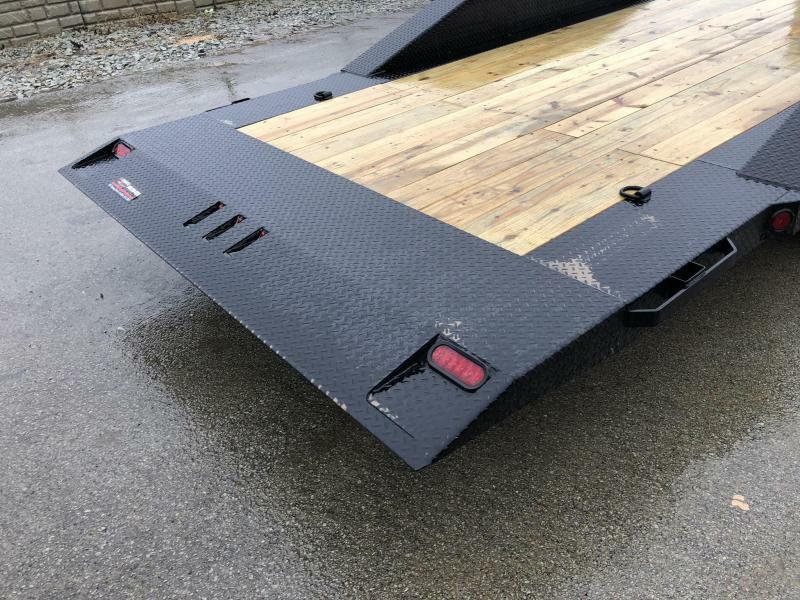 REVERSE TAPERED TAIL. 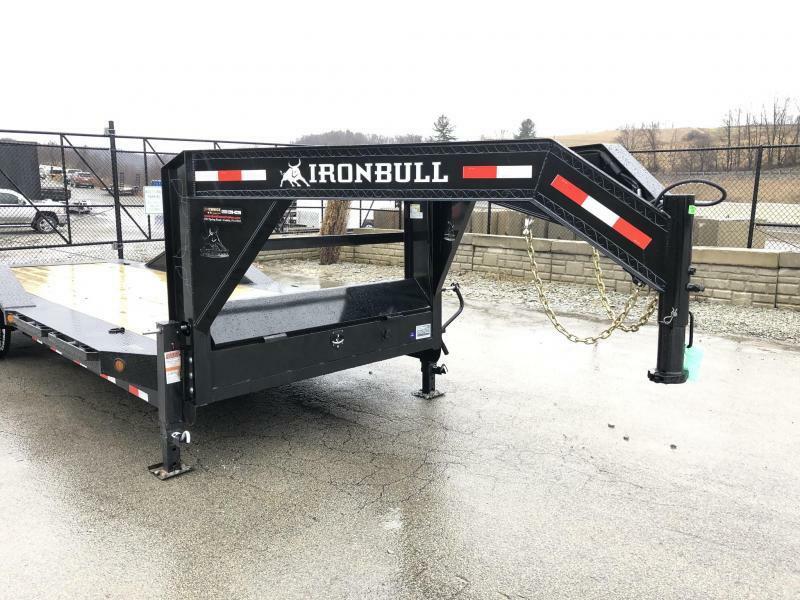 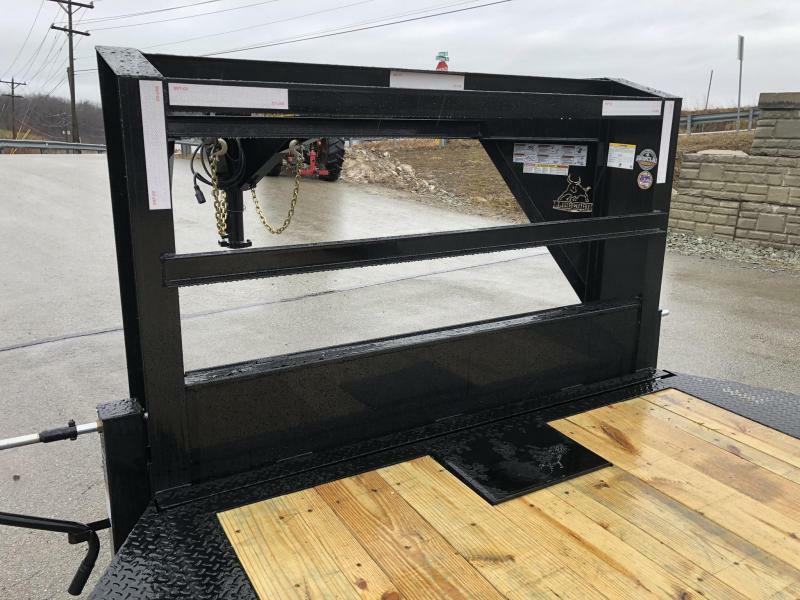 INCLUDES OPTIONAL WINCH PLATE. 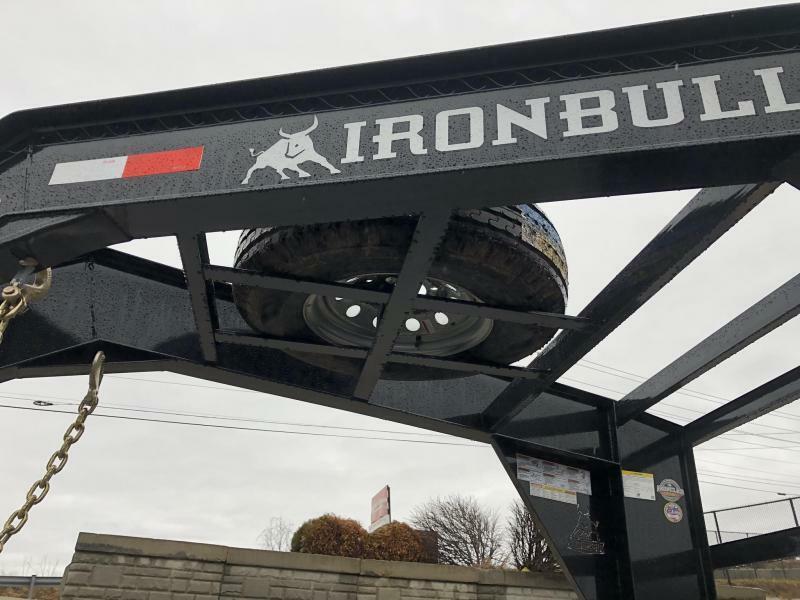 SPARE TIRE IN THE NECK. 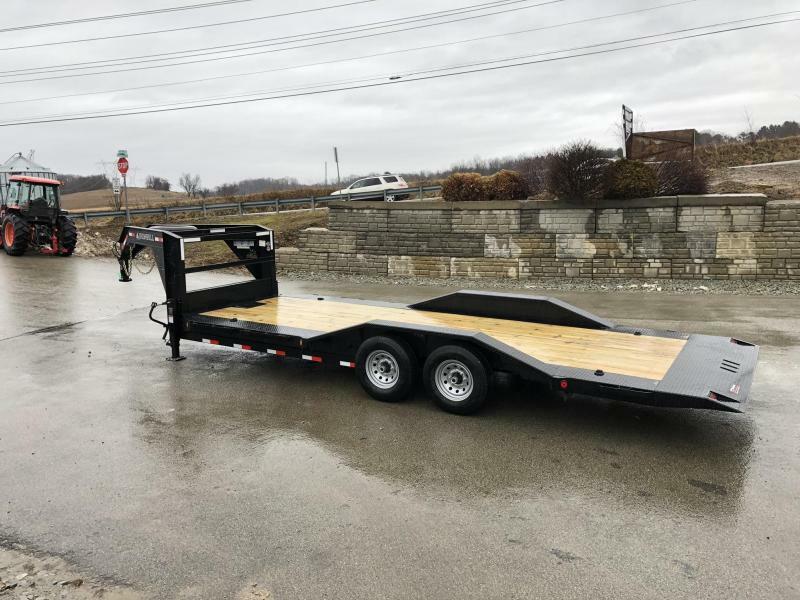 GOOSENECK INCLUDES DUAL 12K JACK AND A FULL WIDTH TOOLBOX. 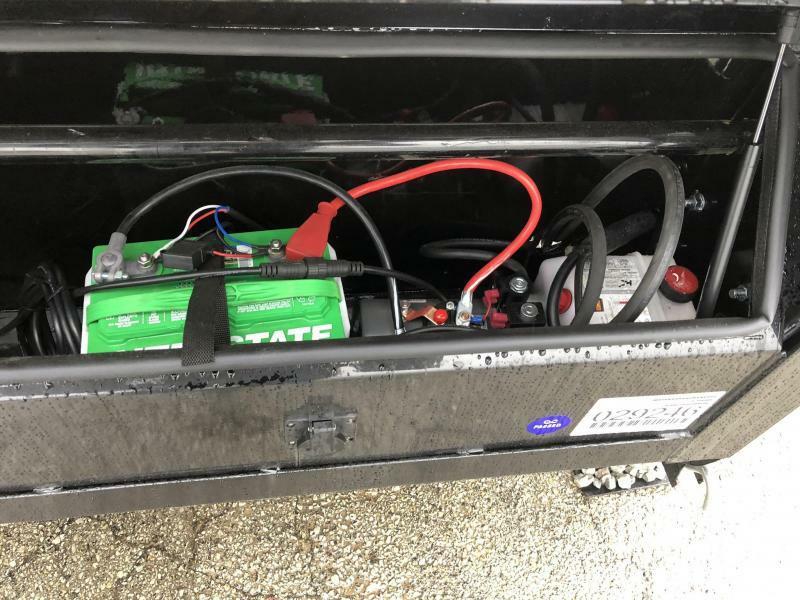 POWER UNIT INCLUDES A 110V CHARGER TO MAINTAIN THE BATTERY.